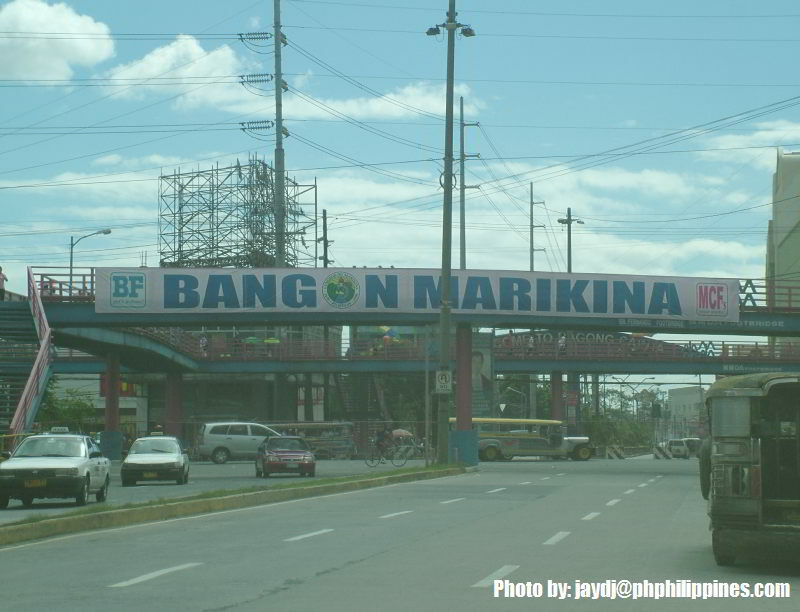 Marikina City is now offering free livelihood trainings in various fields. waitering, bartending & dining preparation, basic massage therapy, basic beauty care, advanced beauty care, baking / pastry production, breadworks, food processing, quilting and cross stitching, upper-shoe making, dress making and bag making. Short courses such as soap making, candle making and chocolate molding are also being offered. Please visit the "Women Center" at the 2nd floor of the old MSP building near McDonalds or call 682-9574. Coco Martin was seen at the Bluewave Marquinton Mall last Nov. 26 from morning till afternoon on location for shooting some scenes from the afternoon telenovela "Nagsimula Sa Puso" on ABS-CBN. A morning shoot was taken in front of the mall at the parking lot with a red sports car as background. In the afternoon, scenes from the 2nd and 3rd floor of Bluewave (near the elevators) were taken. Some tenants and employees of Bluewave were even used as extras during the shoot. Coco Martin was kind enough to mingle with some fans and bystanders while waiting for the shoot to resume. 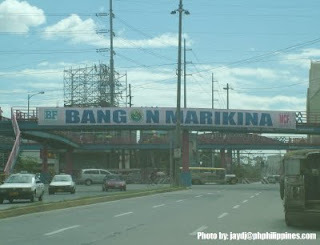 Bluewave Marquinton mall has been used several times as an on-location venue for various ABS-CBN telenovelas. Typhoon Ondoy has not only brought floods to Marikina but a tremendous amount of mud as well. Mud was everywhere and anywhere floods were during the typhoon. When the floods subsided, the massive amount of mud was left. The mud was cleaned and collected and eventually placed in designated areas. Weeks after the extensive city cleaning, the mud eventually hardened and turned into dirt and soil. Now, the city has an excess of soil. 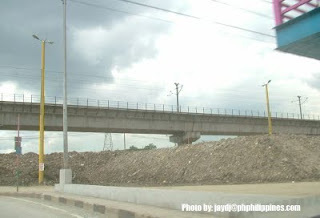 One of the biggest designated areas where the soil was dumped was underneath the Marcos Highway bridge right beside the Diosdado Macapagal Bridge near SM City Marikina. The soil was compacted and neatly stacked in a way that it doesn't look like a sight for sore eyes. In fact, it looks a bit like Egyptian ruins. The service roads from SM City Marikina leading to Marcos Highway are still closed to traffic as part of the roads are used to maintain the excess soil. Award winning actor Johnny Delgado passed away last November 19 due to lymphoma. He is known for being a comedian, drama actor and have portrayed roles of both face and heel in various movies and TV series. He is also one of 4 in the comedic group in the 80's called Bad Bananas along with the late Jay Ilagan, Christopher de Leon and Edgar Mortiz. Johnny Delgado was buried in Loyola Cemetery, Marikina this afternoon. His director wife Laurice Guillen with family and friends were at the memorial earlier to pay last respects to their loved one. 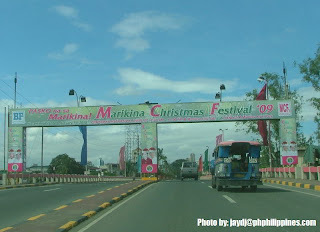 Yearly, Marikina holds its holiday stores in tiangge fashion along the banks of the Marikina Riverpark. Stretching almost a kilometer long on both sides of the Marikina River are a series of shops, eateries and entertainment that starts as early as 5pm and goes on till past midnight and even till 2am as Christmas nears. There are a variety of items for sale good for the gift giving season. This year, there is an additional Christmas Mechanical Display at the Marikina City Hall and Tiangge area nightly from 6:30pm to 11:00pm. 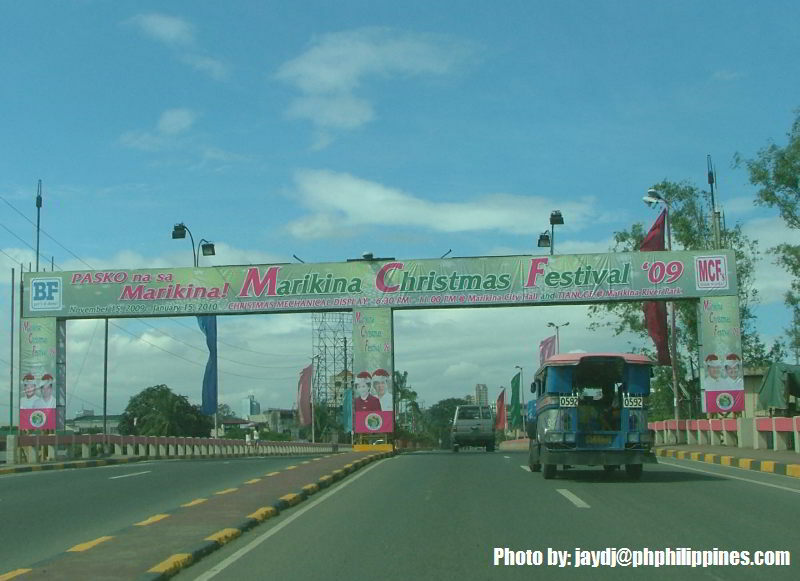 Come visit the Marikina Christmas Festival and enjoy shopping, dining and sight-seeing all in one. Are you a toy enthusiast ? Do you have an eye for photography ? Then this is the best contest to come your way. Join the Toy Photography Contest at SM City Marikina and get a chance to win SM Gift Certificates. 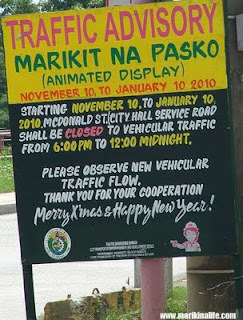 Deadline for entries is November 21, 2009. 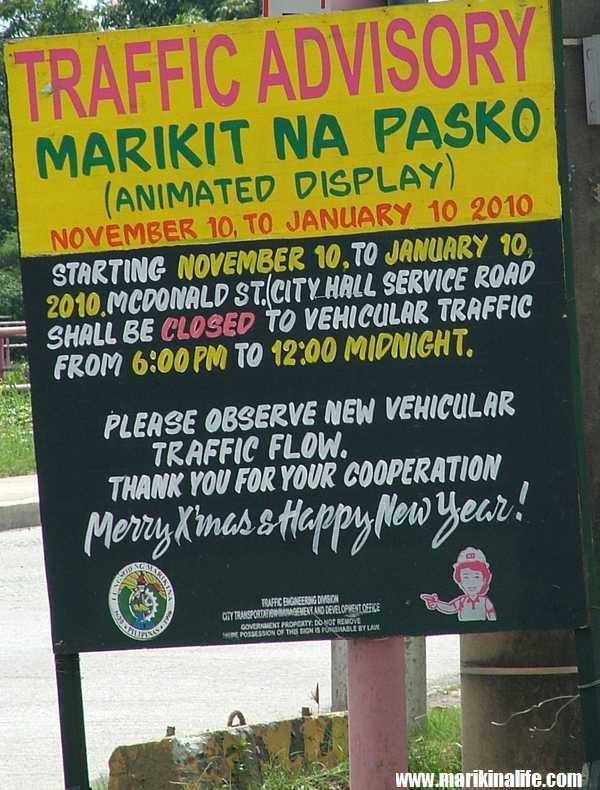 Starting November 10 to January 10, 2010, McDonalds Street (City Hall Service Road behind Marikina Sports Park) shall be closed to vehicular traffic from 6:00pm till 12:00 midnight to make way for the Animated Display entitled "Marikit Na Pasko". Motorists can take Shoe Ave. from Sumulong Highway if heading to City Hall. 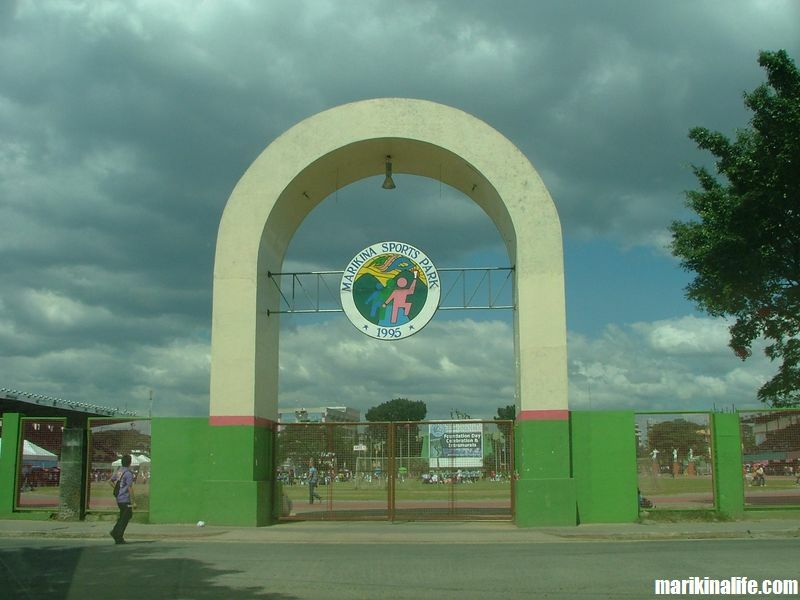 After almost 2 months of being closed to the public, Marikina Sports Center now reopens today, Monday, November 16, 2009. Marikina Sports Center was heavily flooded during Typhoon Ondoy which brought inches of mud to the sports grounds after the floods subsided. 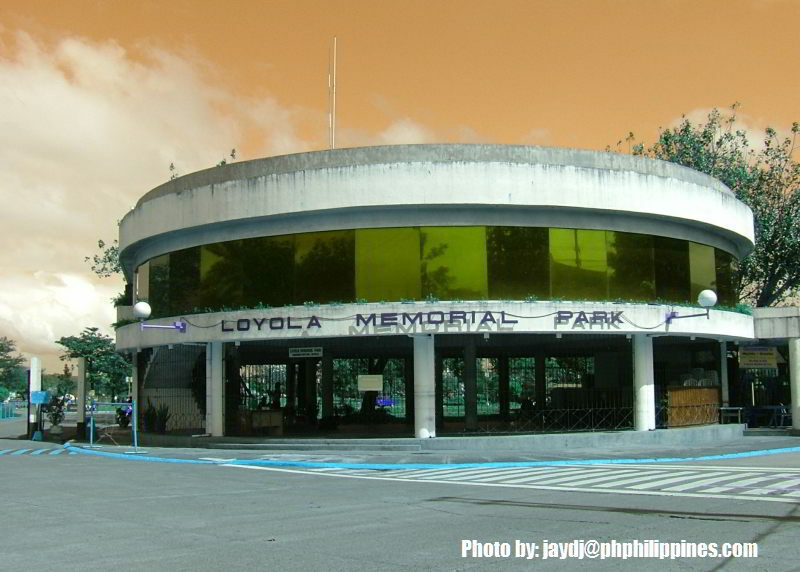 During cleanup, the sports center was also used as a relief center for typhoon victims. The newly erected Sports Building was also used as storage for relief goods for Marikina typhoon victims. The Sports Center resumes regular operations of 5:00am till 11:00pm daily. Entrance fee is P10. for children and adults. 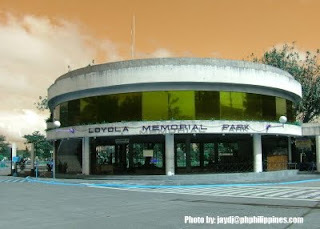 Senior citizens can enter for free. US Secretary of State Hillary Clinton visited Malanday National High School during her short trip to the Philippines. Malanday was one of the barangays severely hit by the floods brought about by Typhoon Ondoy. Hillary Clinton, who has last visited the Philippines in 1996, wanted to see first hand the after effect of the typhoon to Marikina residents. As part of her visit, she announced that the US will be giving a $5.2 million donation as disaster aid. Her Philippine trip is also in tandem with her presence at the APEC summit in Singapore where she will be assisting US president Barack Obama.